Tuning into the radio is easy. 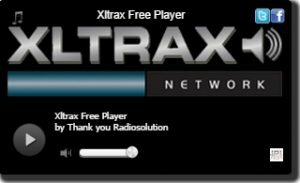 Is it as easy to listen to your internet radio station? 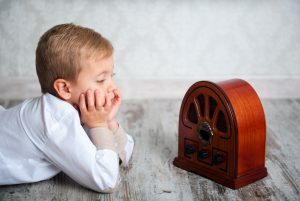 Tuning in to a Traditional AM-FM radio has always been pretty simple, find a radio, pull and stretch the antenna, dial to a station with a good signal and boom you are tuned to your favorite radio station. However, nowadays AM-FM, satellite and internet radio stations are broadcasting their audio signal continuously over the internet. This means, that more and more people are listening to the radio differently because of new technology. Let us consider how to distribute your radio to an audience on the internet. Making your radio station easy to tune into is a priority for all radio station owners. That is why it is important to make sure you are using the latest technology in media distribution. This means that your signal is available on the latest platforms, operating systems and smartphones. The current audio streaming formats are MP3, Windows Media Audio, Ogg Vorbis and aacPlus, just to name a few. The data is sent from your audio console, mixer or broadcasting software via the internet to a streaming server which reassembles the TCP or UDP packets and rebroadcasts the audio to the audience a second or two later. This delay is called lag and is a normal stage of digital audio broadcasting. The quality of your sound will depend at which bit rate that you are encoding your audio signal, but it also could impact your audience’s ability to tune in depending on what type of internet connection they are using to connect to your radio station. Some examples of bit rates are: 32 kbps, 64 kbps, 96 kbps, 128 kbps, 192 kbps and higher. If your audience is located in modern countries with good quality internet connections you will want to select at least 128 kbps for a stereo quality sound. If your audience has a limited or poor internet connection then you will want to lower the bit rate. Keep in mind that the quality of the sound will diminish as you lower the bit rate. 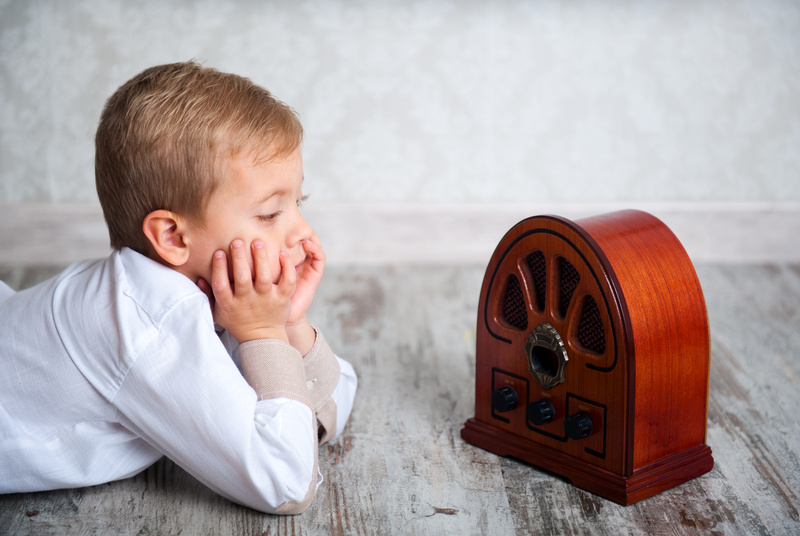 Your audience will need to tune in to your radio station with as much ease as possible. There is a wide variety of ways to tune into internet radio. We will touch on the most important ways. The main way you want your listeners to tune in, is via your website. In the past, it was difficult for your listeners to tune in, because so many types of software existed that was not included on every computer, let alone smartphones. Radio stations offered a link to tune in for Windows Media Player, Real player, QuickTime and Winamp. Later on, Adobe Flash offered some hope for compatibility issues, making it a little easier to tune in directly via an embedded player in your browser. Unfortunately Adobe Flash turned out to be a memory hog, causing many radio stations to lag, sputter and buffer. Many smartphones would not even support Flash. Now thanks to HTML5, you can embed audio playback directly in your website. And it works a whole lot better than Adobe Flash and the older music player applications! Even iOS and Android smartphones now support HTML5. 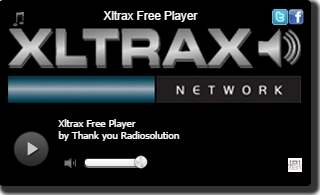 A simple Google search for “free html5 SHOUTcast player” will give you many results to choose from. There are all kinds of players available that will surely be a great fit for your website. All you need to do is enter in your station details and the online form will return back by email the HTML code that you need to put in your website. If you want, you can purchase the full version and get an auto play, custom social media links and streaming song titles. The price is a one-time fee of $39. Making your radio station easy to listen to is one of the principal keys to your success as a radio station owner.